Stephens Chimney Sweep operate on an a.m or p.m appointment basis. 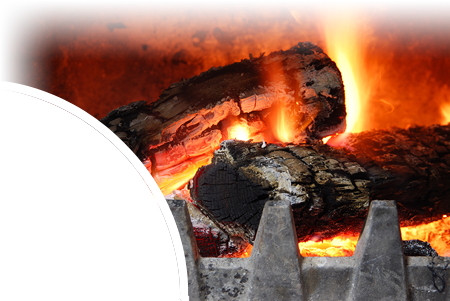 Due to the nature of chimney related work we cannot be held liable for late arrival and wherever possible contact the customer to advice of delays. Stephens Chimney Sweep operate on a paid on completion basis. Flue Check accept cash, cheque or bank transfer. Returned cheques carry a £20 administration fee which is added to the Stephens Chimney Sweep customers original bill. Payment of goods supplied by Stephens Chimney Sweep to a customer are payable in advance. Any goods supplied by Stephens Chimney Sweep and not paid for by the Stephens Chimney Sweep customer remain the property of Stephens Chimney Sweep. It is agreed that Stephens Chimney Sweep at their discretion may remove any unpaid materials or goods from a customer’s site should an account remain unpaid. Stephens Chimney Sweep operate a business that expects payment on the day of completion. Any unpaid work completed will be subject to an added administration fee of £15 to cover each late invoice and statement or letter. Stephens Chimney Sweep require the site supplied by the Stephens Chimney Sweep customer to be safe to work in. 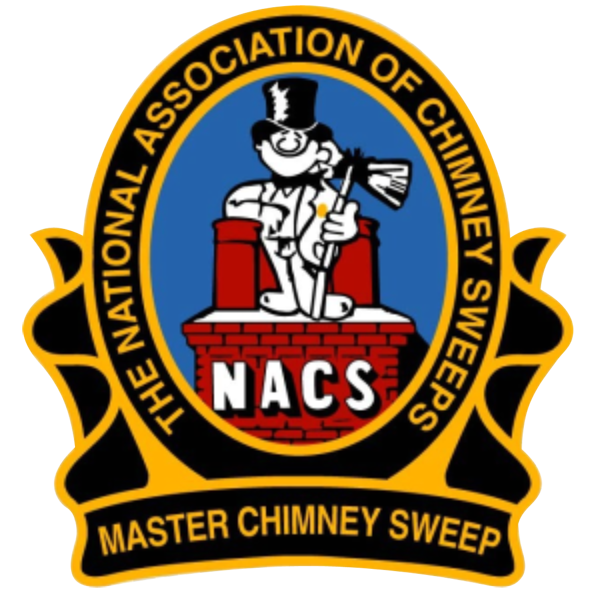 It is the Stephens Chimney Sweep customers responsibility remove breakable and precious objects from work areas, provide a safe means of electrical supply for Stephens Chimney Sweep equipment to connect too. Chimney sweeping and inspection carried out by Stephens Chimney Sweep is done so with the utmost care however Stephens Chimney Sweep can not be held responsible for objects dislodged or unsettled either inside or outside of the chimney during any works. On full payment of all works Stephens Chimney Sweep will issue paid invoices on request and issue relevant industry documentation. Stephens Chimney Sweep customer supplied materials and goods used in connection with any work carried out by Stephens Chimney Sweep carry no Stephens Chimney Sweep guarantee whatsoever ever. Stephens Chimney Sweep customers have a right to cancel as per their statutory rights. It is accepted that any cancellation of works involving pre-ordered goods will carry a 30% re-stock charge. Any special order goods supplied or ordered on a one off no return agreement will be charged in full as per the supplier’s invoice. Sweeping liner by Stephens Chimney Sweep at manufacturer’s suggested intervals. Stove being serviced at manufacturer's suggested intervals. In the event of Stephens Chimney Sweep being unable to sweep a chimney or carry out associated works due to an industry recognised safety issue it is deemed as accepted by the customer that Stephens Chimney Sweep be paid a call out fee of £30. Any offers listed on the Stephens Chimney Sweep website or any other advertising medium are subject to change. Stephens Chimney Sweep reserve the right to cease the offer at any time without notice. Stephens Chimney Sweep undertake servicing solid fuel appliances, the fire brick panels are often made of a very soft and fragile material. Stephens Chimney Sweep can not be held responsible for cracked bricks or panels that have been subject to high temperatures during normal day to day usage of the appliance and these cracks are often invisible until a section is removed. These parts are a service issue and require to be replaced from time to time. All soot is classified as household waste and the Stephens Chimney Sweep customers waste receptacle will be used to place bagged up soot that Stephens Chimney Sweep has removed from the chimney of the Stephens Chimney Sweep customer's home.